The 63rd edition of Miss World pageant took place in Bali Nusa Dua Convention Centre in Bali, Indonesia on September 28 (Saturday) and Miss Philippines Megan Young was crowned as Miss World 2013 beating 126 other ladies from around the world. 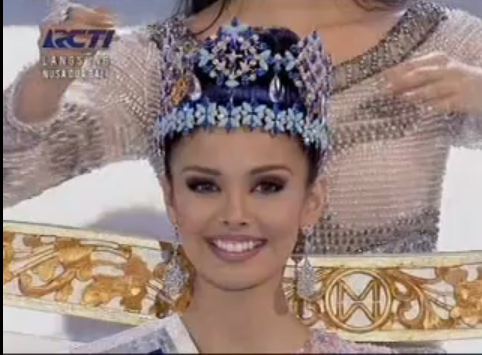 Philippines’ bet Megan Young becomes the "most beautiful woman in the world" as she wins the Miss World 2013 title and just made history after it installed the first-ever Filipina to win the coveted crown—bringing virtual chills and cheers online and in large part the whole of the Philippine archipelago whom she perfectly represented in the oldest surviving beauty pageant in the world. Megan, a 23-year-old Filipino-American actress-TV host stunned the world as she presented the aura of a Miss World-in-the-making all throughout the pageant held in various parts of Indonesia. "No words! Thank you so much for everyone for choosing me. 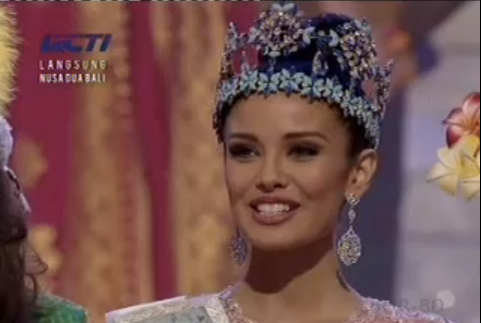 I promise to be the best Miss World ever", said Megan Young. Miss France, Marine Lorphelin finished as the first runner-up, while Miss Ghana Carranzar Naa Okailey Shooter, second runner up. "I believe i should be the net miss world i want to genuinely help people in the world. Beauty from within and kindness that changes people’s lives and kindness in something that a deaf can hear and the blind can see"
"I would like to say to those people in need that I would give my energy and passion to make their life more easier and happier"
"Miss World is a reflection of a value of a woman. Beauty with a purpose with miss world I would be able to help many people. And i believe beauty opens doors and beauty with a purpose opens minds and hearts"
"I believe Miss World should be a woman of substance, who is compassionate, if given once in a life time opportunity, I would influence life of young women and make difference to the life of the less privileged"
"Salamat Malam, Indonesia! Miss World for me treasures the core values of humanity and that guides her into understanding people, why they act the way that they do... how they are living their lives. And I will use these core values in my understanding not only in helping others but to show other people how they can understand others to help others. So that as one, together, we shall help society." "It will be an honour to become Miss World because it’s a very prestigious title"
Since then, despite the Philippines successful finish in Miss Universe and other international beauty tilts, the Miss World crown has been elusive until 36 years later. 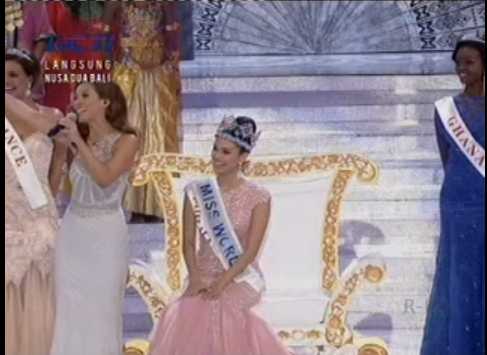 In 2011, the Philippines almost won the title when Gwendoline Ruais placed second to Ivian Sarcos of Venezuela. Last year’s bet, Queneerich Rehman made it to the Top 15.